Located in the Clubhouse, the Las Colinas UNiK CAFÉ offers fine food, designed to satisfy the plural demand of an international public. Its cuisine, which is simple but based on top quality ingredients, reinvents classic dishes adding a touch of balanced creativity. 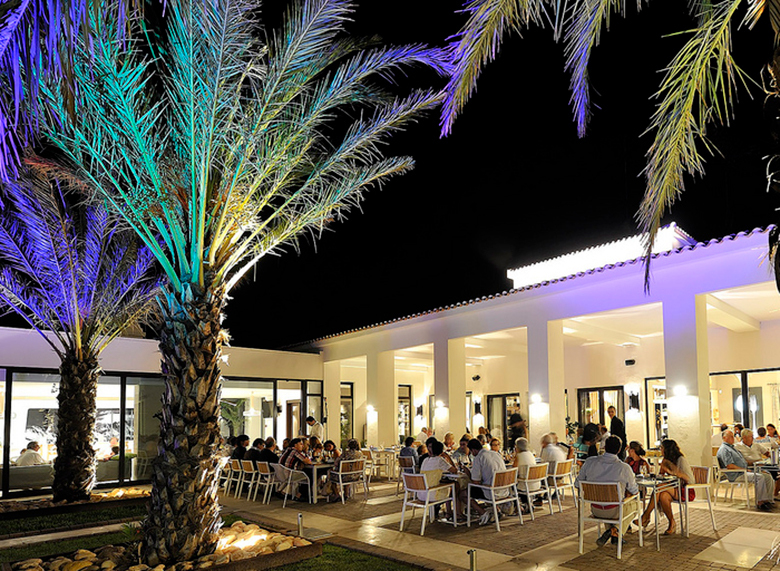 Both the residents of Las Colinas Golf & Country Club and visitors, whether or not they are golfers, will be able to enjoy a full range of culinary delights in a unique atmosphere throughout the day, from 8h. to 24h. In the morning, there is a choice of different Spanish and international breakfasts, which will boost the energy of some and serve as relaxation for others at the start of the day. Moreover, UNiK CAFÉ has an exhaustive cafeteria and restaurant menu which includes classic Mediterranean tapas, a great selection of salads, sandwiches and hamburgers, and also the best rice, pasta, fish and meat dishes. 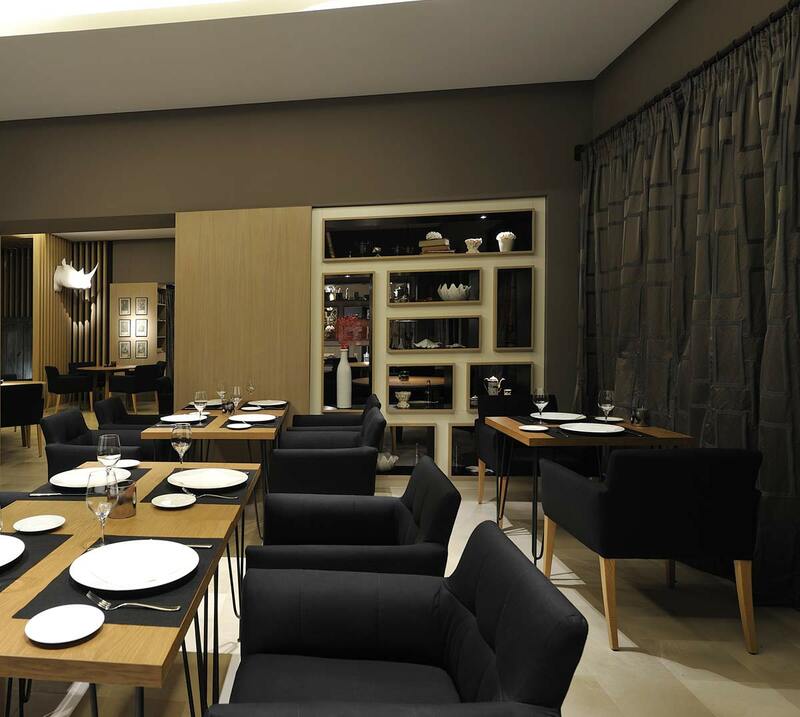 The decoration of the restaurant is the work of Pepe Leal, one of the best-known Spanish interior designers, who has been present almost every year at Casa Decor. 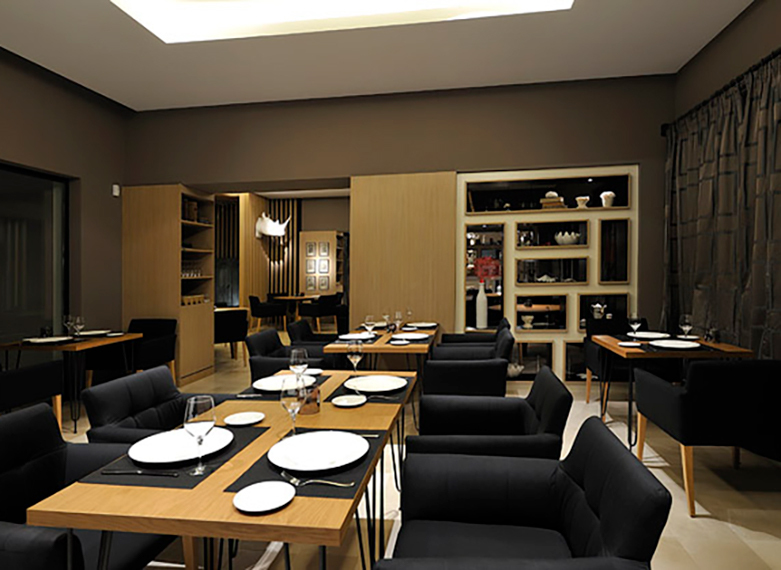 In fact, he was responsible for the decoration of the restaurant of the 2009 edition of Casa Decor Madrid. UNiK CAFÉ opens up to the outside through its magnificent terraces with views over the lake at hole 18 of Las Colinas' golf course. 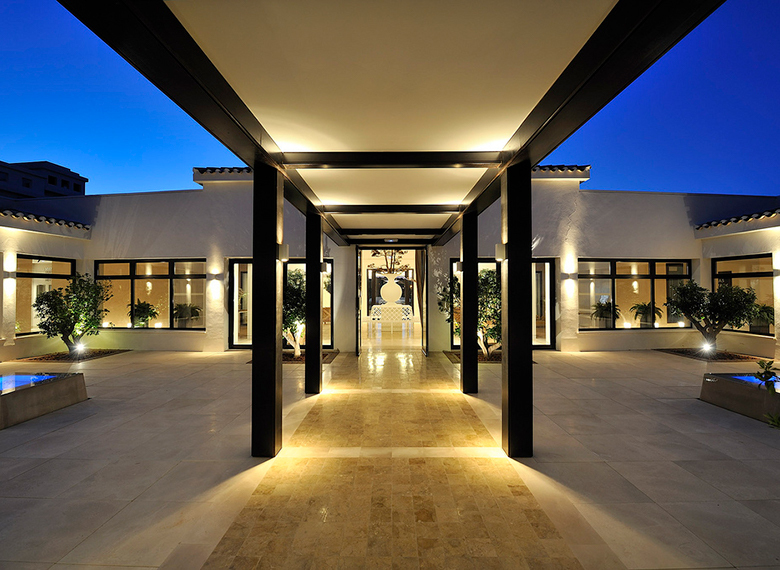 For special celebrations, it also has a private lounge with a capacity for 30 people.